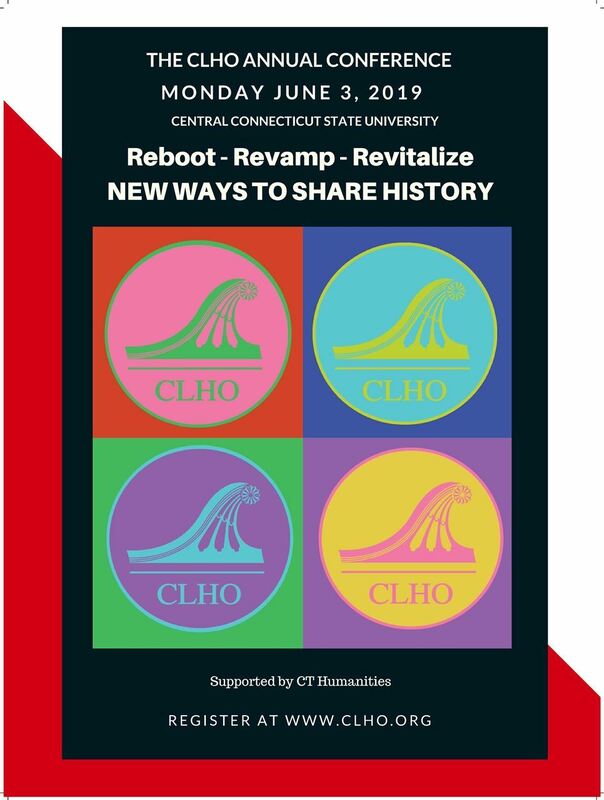 Register to become an exhibitor and/or sponsor of the 2019 CLHO Annual Conference on Monday June 3, 2019, at Central Connecticut State University in New Britain, Connecticut. Please review sponsor and exhibitor benefits, and then complete your registration. Simply follow the instructions on the registration form. Questions? Please contact Christina Volpe at director@clho.org, or call (860) 832-2674. Thank you! 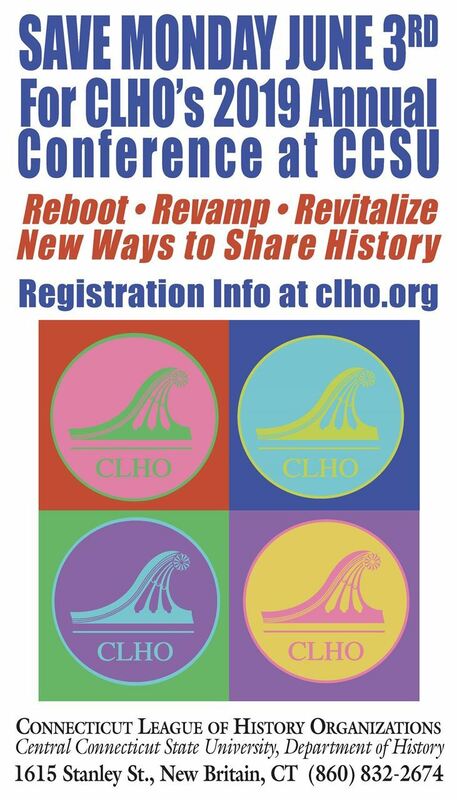 We look forward to seeing you at CLHO's Annual Conference!